The Stubbs Hinged Welly Rack tidily stores one pair of inverted boots. 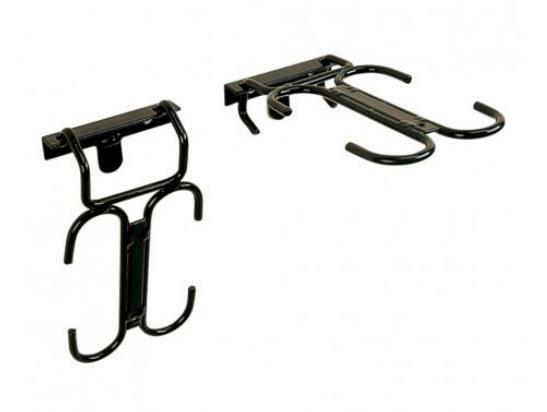 The rack can either be folded down or removed when not in use. Black Stubbythene coated steel. There are currently no questions for Stubbs Hinged Welly Rack - be the first to ask one!